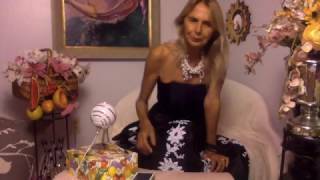 No words or thoughts exist in the spiritual dimension, since they are creations of the intellect and the mind, respectively. So how does one discover or express an internal experience? 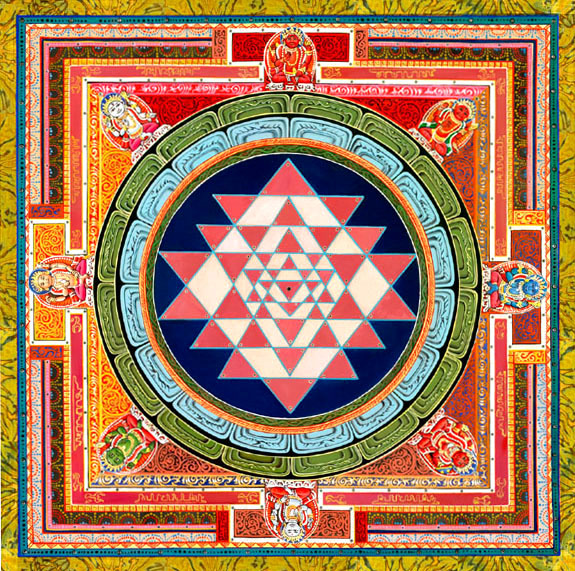 “Through symbols known as yantras and mandalas in yoga. The lotus flower typically represent chakras, with each petal representing a psychic propensity (or vritti) associated with that chakra. A dot, or bindu, represents the starting point of creation or the infinite, unexpressed cosmos. Shree Yantra is one of the most auspicious, important and powerful Yantras, which not only gives the maximum benefit, but also proves beneficial for almost everybody. It is the source of attaining all worldly desires & fulfilling all wishes through inner cosmic power & mental strength. “Shree Yantra” – Shree meaning wealth and Yantra – Meaning “Instrument” – The Instrument for Wealth The Shree Yantra brings about material and spiritual wealth. Shree Yantra has that unexplained power to fulfill all our wishes and change our life for the better. Shree Yantra is definitely the answer to all the problems and negativity in our life. Any person using Shree Yantra achieves much greater affluence , peace and harmony. Shree Yantra Sacred Geometry – help in clearing all the negative energies – the fog that surrounds our life – standing in our way of Peace , Prosperity and Harmony and make everything work for us in orderly manner . Shree Yantra the Multi Pyramid Geometric Grid is in 2 Dimension or 3 Dimension form . In 2 Dimension Form it is a Symbol of 9 Intertwined Isosceles triangles. The Shree Yantra in the 3 Dimension Meru Type is a multi Pyramid Cosmic Grid signifying unlimited abundance and positive powers. This Multi pyramidal Geometry is with 7 Pyramid steps and 43 petals with Base angle of 51.5032 exact matching of this Geometry brings about optimum results. Crystal Shree Yantra balances & harmonise the aura around us and remove the negative energy, therefore when we place this crystal shree yantra, in our home or office, the place is purified by the power of crystal and the mystical geomtery of shree yantra blesses the native with success and wealth. 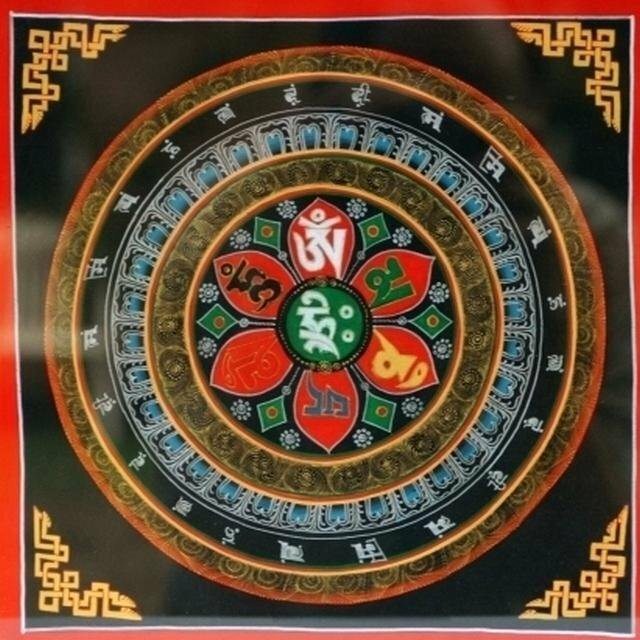 It is evident and proved that those who place this yantra in their home or office, replace all negative energies with unlimited abundance and positive power. 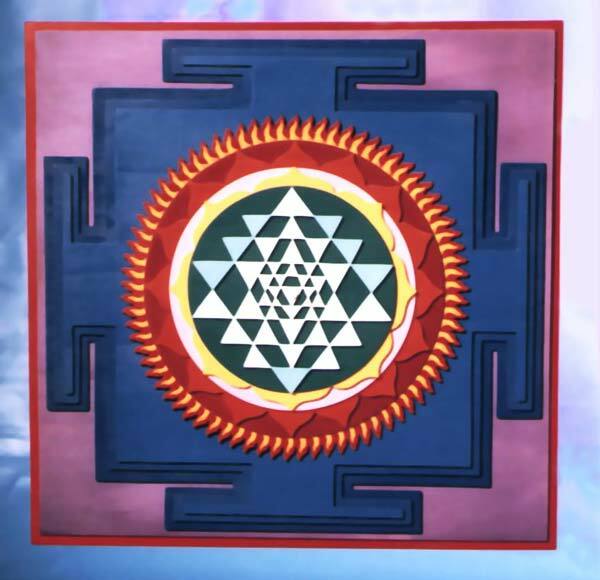 Just see this yantra daily in the morning and you would see the effect of this yantra from the very first day.